 Accueil » Recovery Communities of Practice: An Innovative Strategy for Mental Health System Transformation. Recovery Communities of Practice: An Innovative Strategy for Mental Health System Transformation. Title Recovery Communities of Practice: An Innovative Strategy for Mental Health System Transformation. This column describes the development of a "community of practice" (CoP) in Quebec, which was implemented in 2012 to promote recovery-oriented practices in mental health care. A group of diverse stakeholders work together to share and transfer knowledge; support diverse practices, strategies, and solutions; develop a culture of collaboration; mobilize opportunities for quality improvement; and influence decision-making bodies. Recent efforts have been successful: the provision of recovery-oriented services is the primary focus of the 2015-2020 Quebec Mental Health Action Plan.